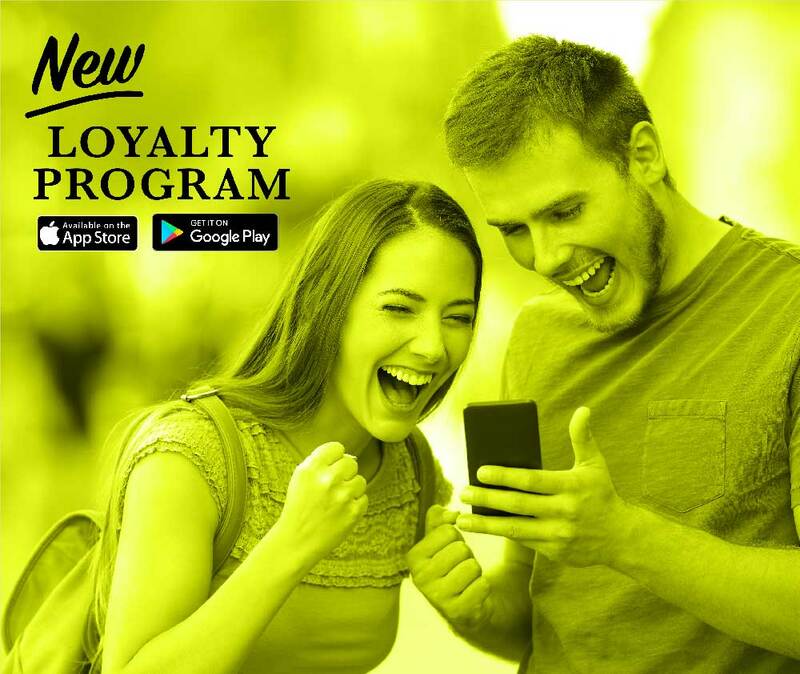 Loyalty Rewards Program - Uptown Grocery Co.
Our new loyalty program gives you inside access to exclusive deals, coupons, and rewards. Download the application to your mobile device, either using the App Store or Google Play Store. Sign Up - Click New User and create an account. Browse through tons of coupons and rewards. Add items to shopping list and earn points on every visit. Get barcode scanned during checkout and let the savings begin! No phone? No problem! All the same great benefits can be enjoyed using our desktop app as well.